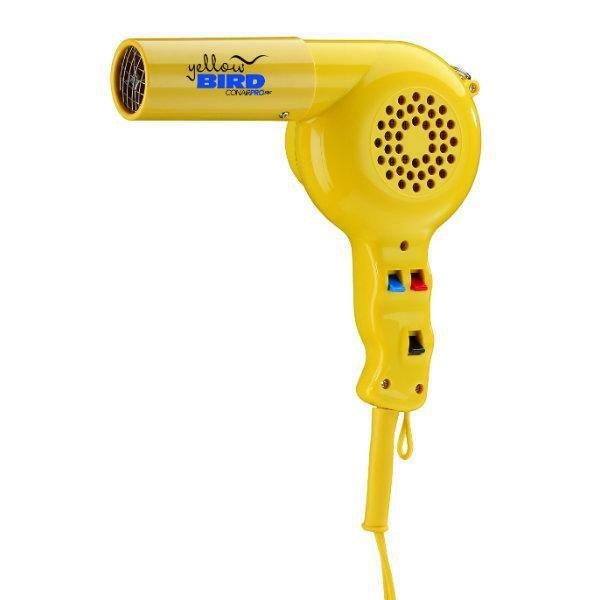 YellowBird 1875 Watt Pistol Grip Dryer features the latest in technology and styling, perfect for hair of all different types. 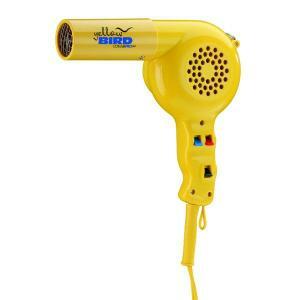 With its lightweight AC motor, this 1875 watt dryer offers 2 speed/4 heat settings. Includes a concentrator nozzle and straightening pic.